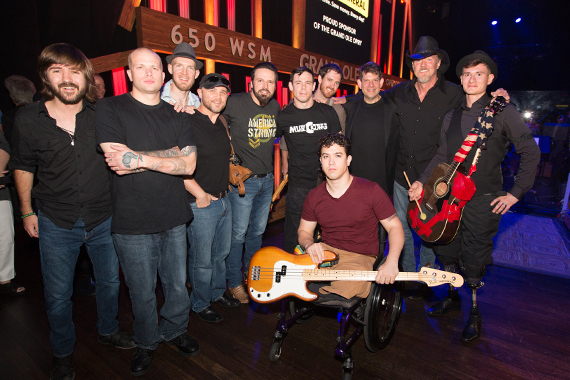 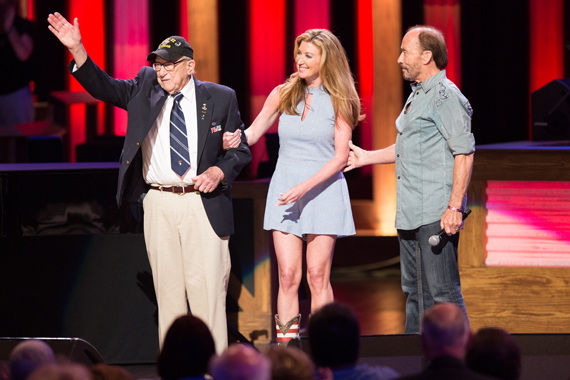 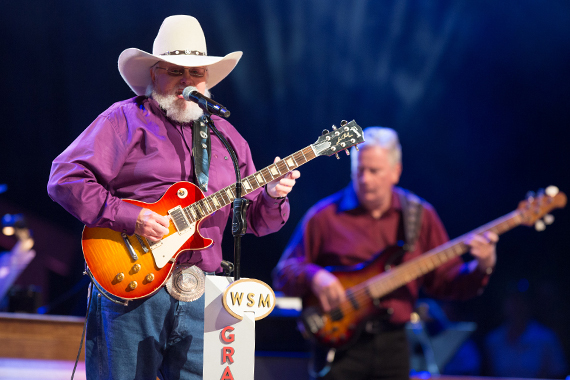 The Grand Ole Opry saluted the 75th anniversary of the USO on Tuesday night (May 24) and announced an Opry-themed USO Tour. 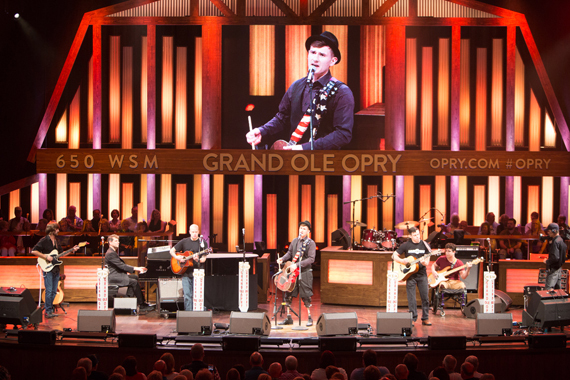 Aimed at strengthening America’s military service members by keeping them connected to family, home, and country throughout their service to the nation since 1941, the USO revealed that it will send several Grand Ole Opry performers around the world this year for a Grand Ole Opry USO 75th Anniversary Concert Series. 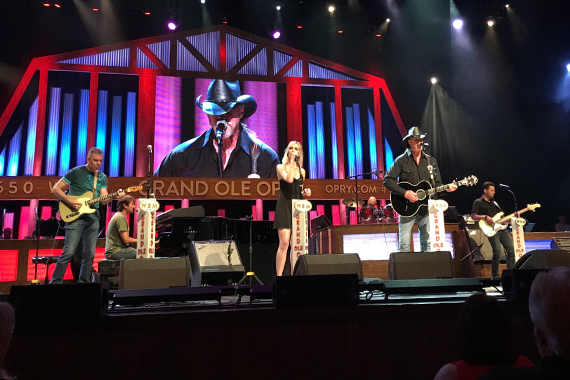 Trace Adkins will kick off the series with a 10-day, two-country trip to the Middle East and Europe and will again take with him the replica of the six-foot Opry House center stage circle of wood.